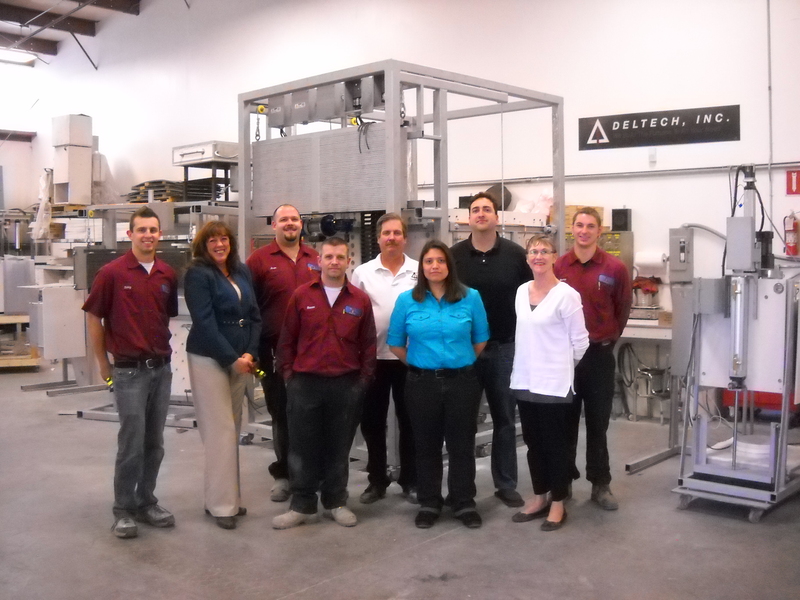 Deltech Furnaces is now an SBDC success story! The Small Business Development Center is one of the best places that is unknown to most small business owners. From the North Metro Denver center website: The SBDC combines information and resources from federal, state, and local governments with those of the education system and private sector to meet the specialized and complex needs of the small business community.” And how do they do that? Again from the North Metro Denver center website: “All locations provide free, confidential one-on-one business consulting and low cost training.” And how do they do it for free? All SBDCs are federally mandated and funded. 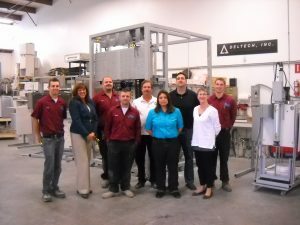 Over the past year, Deltech Furnaces has received business planning, market research and marketing, employee development, inventory management, and production floor management assistance from experts in their respective fields. Our primary advisor is Jon Jaggers. After reading his very impressive bio, I’m sure you’ll realize that having this kind of expertise would normally be financially prohibitive for most small businesses. 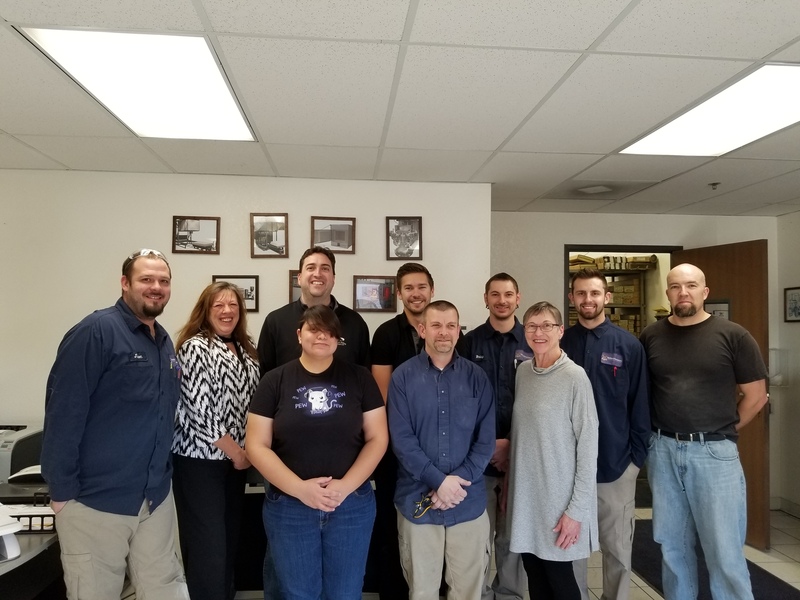 And while we know about furnaces, we need the assistance of experts like Jon to best serve our customers, our Deltech team, and our community.